After deciding to seek treatment for drug or alcohol addiction, patients have the task of choosing what type of treatment will work the best for them. Outpatient treatment programs are one of the most popular forms of addiction treatment. In outpatient drug treatment programs, meetings take place several times a week. Clients receive education about recovery, learn relapse prevention skills, and take part in therapy. As with any type of treatment, outpatient treatment programs have positive aspects and drawbacks when compared to other forms of treatment. ● Living at home: While taking part in outpatient treatment, clients are still able to live at home. This can be advantageous if there is a strong support system at home, as clients will retain more access to that support system. ● Ability to continue with work or school: Taking part in an outpatient treatment program usually allows clients seeking substance abuse treatment to continue attending school or work. This is considered beneficial to clients because they’re able to continue earning a paycheck or pursuing their education while also seeking treatment. ● Therapy and education: The therapy and educational aspects of traditional substance abuse treatments are much the same in outpatient drug rehab centers. During a typical treatment program, clients learn about addiction, self-awareness, relapse prevention, and coping skills. ● Affordability: Care at an outpatient treatment center typically costs less than other forms of treatment. Because the facility isn’t required to be running at all times, the overall cost to fund the program is lower. This allows outpatient centers to lower the cost of clients’ treatment. A portion of outpatient treatment is also generally covered by insurance. ● Apply skills learned: Clients of outpatient drug rehab centers are able to apply the skills and techniques learned in treatment to their real lives immediately. This allows changes in everyday life to start taking place right away. 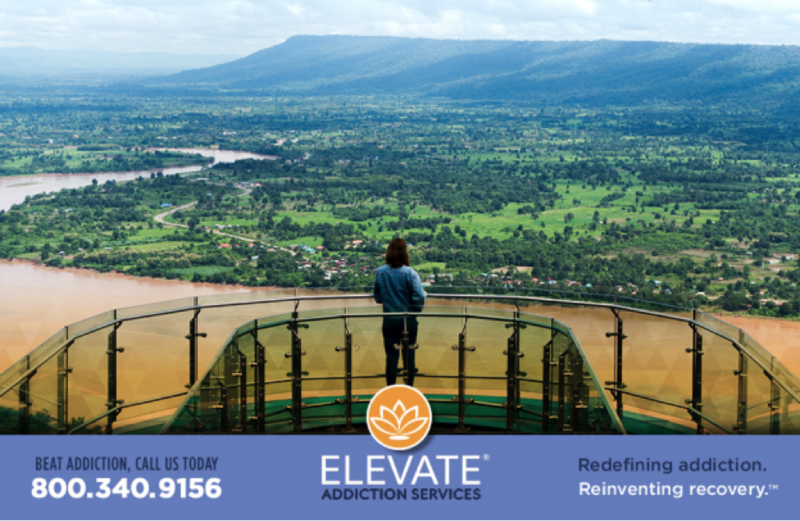 ● Distractions: Clients of outpatient substance abuse treatment programs are surrounded by potential distractions. While clients are able to live at home and continue attending work or school, they miss out on being able to concentrate solely on their recovery. Depending on how stressful the home environment is, those working on their recovery may find focusing on themselves to be more difficult. ● Triggers: While in an outside environment, patients may run into various triggers that had previously pushed them towards substance abuse. During the beginning of recovery, these triggers can be hard to navigate through. ● Non-drug-free environment: Because patients are in an environment that isn’t guaranteed to be drug-free, their potential for facing difficulties in their recovery increases. ● Limited access to therapists: Clients of outpatient treatment centers have less access to their therapists or counselors than those who opt for inpatient treatment. ● Initiating friendships: In inpatient treatment programs, clients often form close bonds with each other through living together. These friendships often provide a strong new support network in a short amount of time. In outpatient treatment, clients spend less time with each other and therefore initiating close bonds can be more challenging. Is Outpatient Treatment the Right Choice? Outpatient drug treatment programs have both positive and negative aspects which should be taken into consideration by clients before making a choice about their treatment options. While living at home, maintaining a job, and affordability, are considered advantages of outpatient treatment, they aren’t the only things clients should think about. Those leaning towards outpatient treatment need to be aware of their potential to experience challenges in their recovery when it comes to the distractions and stressors of maintaining their daily lives complete with work, bills, family, and friends. While there are many choices to make when deciding on treatment, seeking treatment is always the right choice.